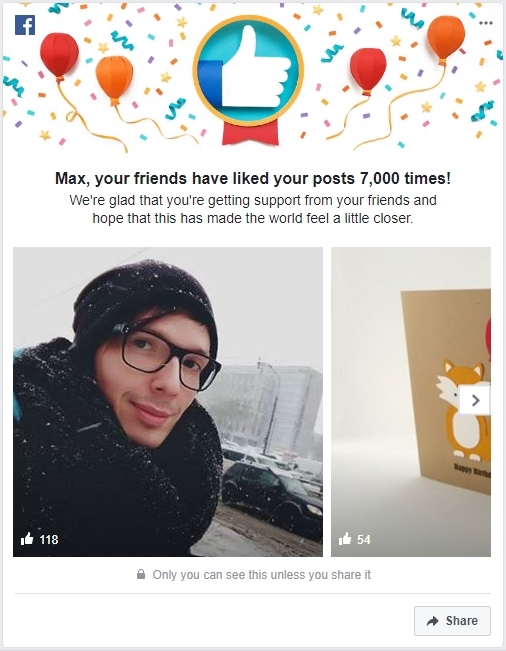 Max, your friends have liked your posts 7,000 times! 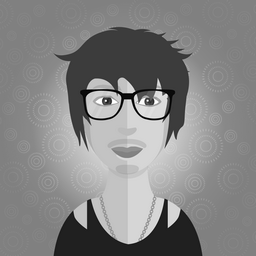 We’re glad that you’re getting support from your friends and hope that this has made the world feel a little closer. А кому-то в радость и 25 лайков под постом.